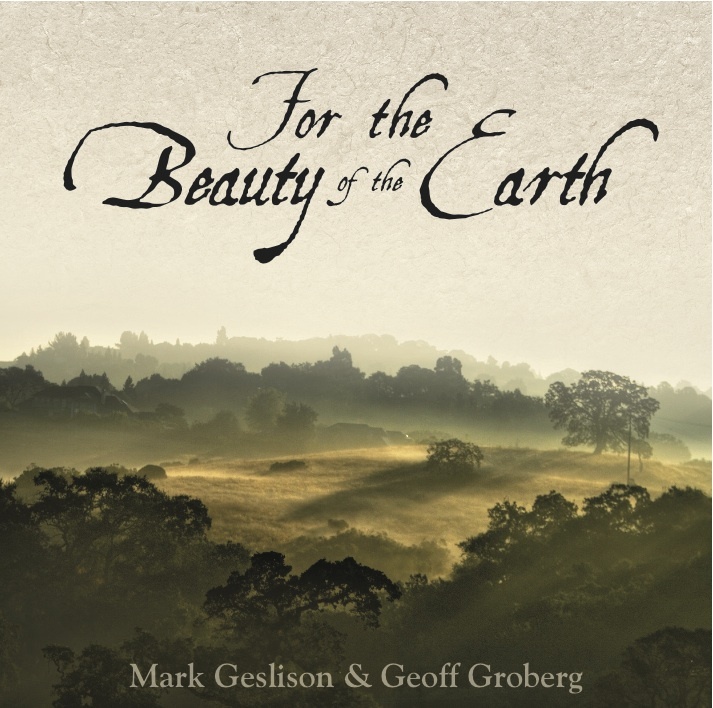 For the Beauty of the Earth contains instrumental hymns and melodies reflecting back to early Church history. The music has been arranged and performed in a traditional early American acoustic style, appropriate for these hymns that have their roots in the 1800’s and earlier. In addition to the traditional hymns on this recording, there are a few tracks included with an early Church History theme. These include Winter Quarters, A Thousand Miles, Sunday Morning in the Valley, and Nauvoo. All other parts are performed by Mark Geslison and Geoff Groberg. © 2001 Geslison Groberg, LLC. I love this music and would love to sing it but I cant find sheet music or lyrics anywhere. a great addition to this site would be a tab for sheet music and lyrics so that I may better spread the gospel through this lovely inspiring music. If you scroll down on our home page you’ll see a link to some free sheet music. Enjoy! Would like to know the story behind A Thousand Miles. I love that tune.